The 1,190 low-lying coral islands scattered across the stretch of the Indian Ocean, has assisted them in being called one of the “wonders of the world". 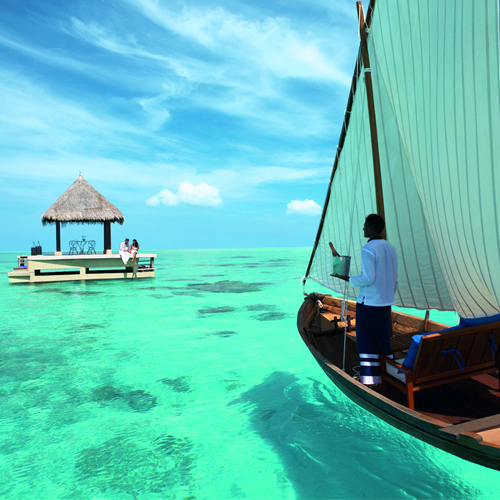 The Maldives has been an exclusive nation continuously. Located just 450 miles west of Sri Lanka is a beautiful string islands sprinkled across the enormous stretch of the Indian Ocean. 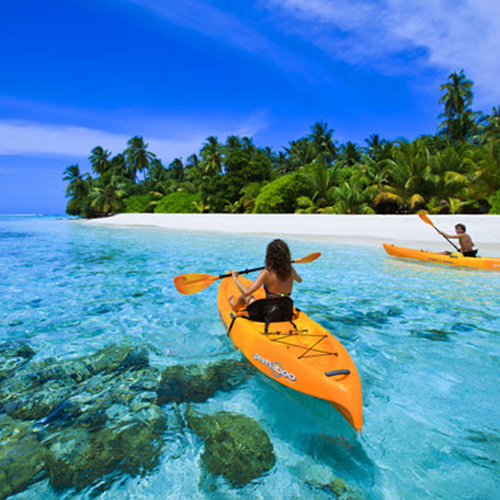 Maldives can be better defined as a tropical paradise. Offering twinkling white sun-kissed beaches; crystal-clear waters sprinkled with multi-color corals; sapphire deep seas; palm-fringed isles and many more to its warmly welcomed guests. The LOLC Group realised Sri Lanka’s vast potential when it entered the leisure industry through Browns Investments and knew it had to go beyond the borders of Sri Lanka. 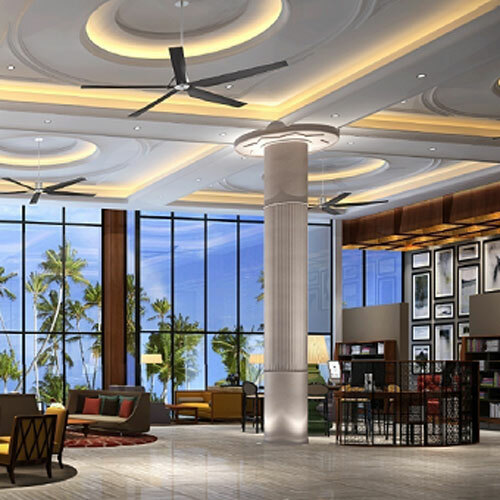 “The closest destination where we had missed out was the Maldives, where some other Sri Lankan leisure groups have thrived over the years, so we quickly came here and we were blessed and lucky that we managed to partner with China Machinery Engineering Corporation (CMEC) and Nasandhura Palace pre-owners, etc., to create a much bigger dimension of resorts and leisure acquisitions,” Nanayakkara told Daily FT. 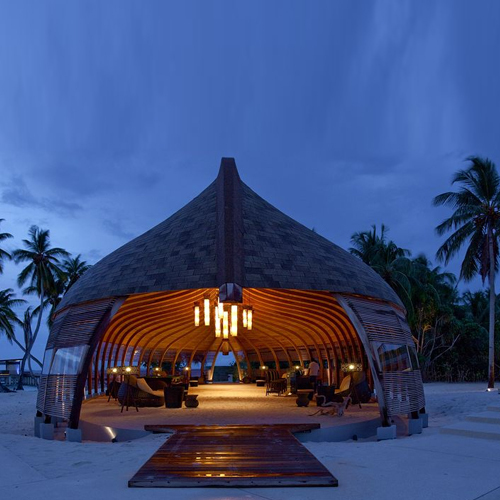 Following is a breakdown of the Group’s new projects in the Maldives and in Sri Lanka. 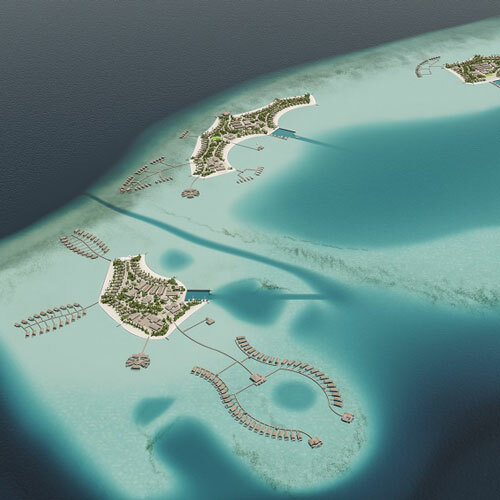 This will comprise three hotels on three new islands in the Maldives in partnership with CMEC. 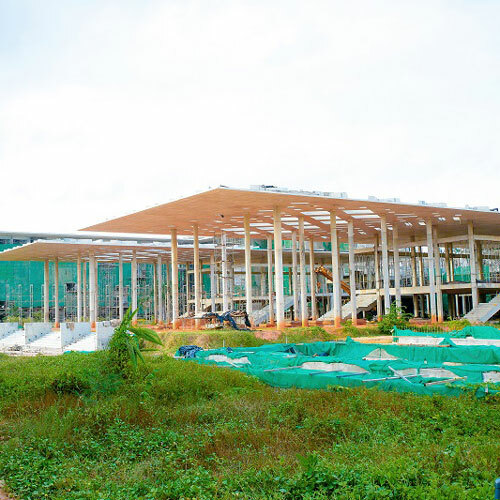 The three islands comprise 75 acres and on completion in September 2018, the project will feature 03 properties; one five-star and two four-star, with a total of 470 rooms, 120 five-star rooms and 350 four-star rooms. The LOLC Group is working on two proposed developments in Bodufaru in the Raa Atoll and Bodufinolhu in the South Ari Atoll. 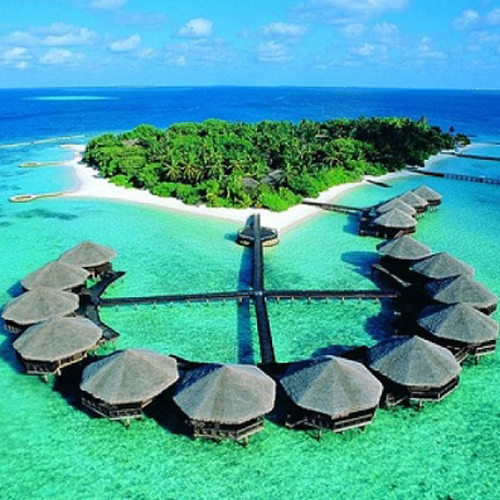 The Bodufaru development is a 60-room five-star resort while the Bodufinolhu development is a 120-room four-star resort. The Nasandhura Hotel and Apartment Complex project is located on the most valuable prime land in the city of Malé; the location of the former Nasandhura Palace. LOLC has commenced construction of a massive mixed development project, with plans to open the new property in September 2018. Located right opposite the airport ferry jetty, the multi-storey property will be the largest mixed development property in Maldives, featuring 15 floors plus one mezzanine floor. The development will feature serviced apartments, a modern deluxe hotel with banqueting & conference facilities, a wellness spa & gym, a rooftop infinity pool, restaurants & cafés, condominiums, a retail centre, offices and car & motorcycle parking and support services. 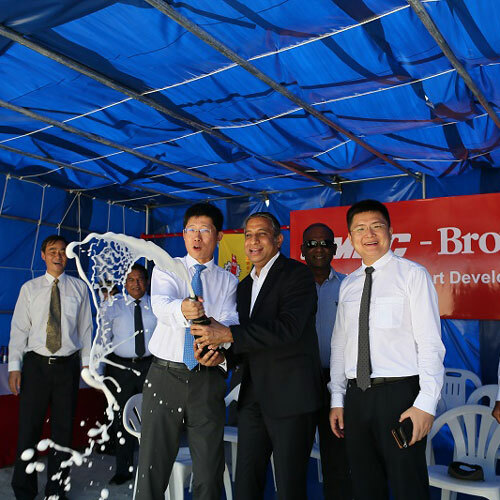 The promoting company, NPH Investment Ltd., was formed for the specific purpose of developing and managing the Nasandhura project and is a venture between LOLC’s Browns Hotels and Resorts Ltd. of Sri Lanka and Alpha-Kinam Holdings Ltd. of Maldives. With plans to complete construction by April 2018, the land area currently comprises 37,000 square feet and once completed will have 400,000 square feet total floor area with 135 hotel rooms and 118 apartments.